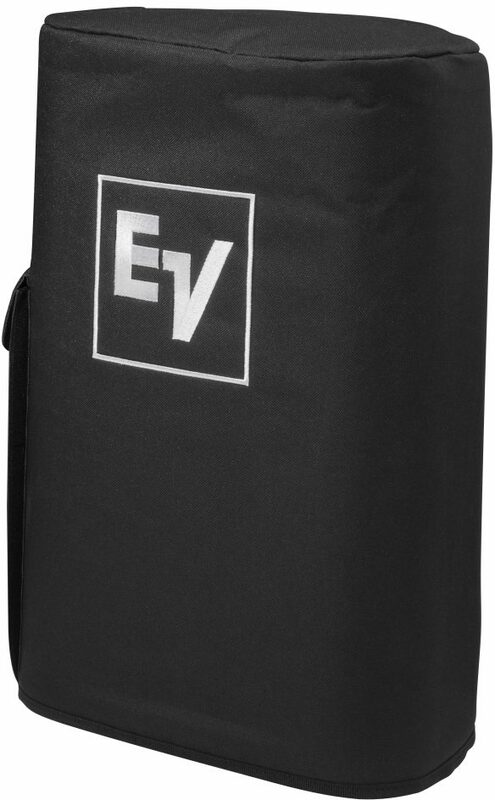 The Electro-Voice ZXA1COVER is a heavy-duty padded nylon cover with an embroidered EV logo. 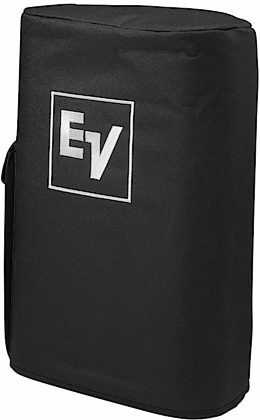 NOTE: For use with the ZXA1, ZX1 loudspeaker only. Overall: They fit tightly, look as if they'll give the protection needed.